Whether you are craving a classic cheeseburger, a true Texas style juicy steak, or a crisp salad, the Hyatt Regency DFW’s four restaurants can satisfy any hankering. From upscale dining in a classic, 1930s inspired steakhouse at Mister G’s to a traditional sports bar experience featuring creative cocktails and contemporary American cuisine at Ace’s Lobby Bar, our hotel features a variety of options with a unique Texas twist. Discover Texas’ aviation history at Jacob’s Spring Grille while enjoying delicious buffets and regional dishes or curb your hunger day or night at Jett’s 24-hour Coffee Bar, featuring your favorite gourmet coffee brews from Starbucks and on-the-go snacks. 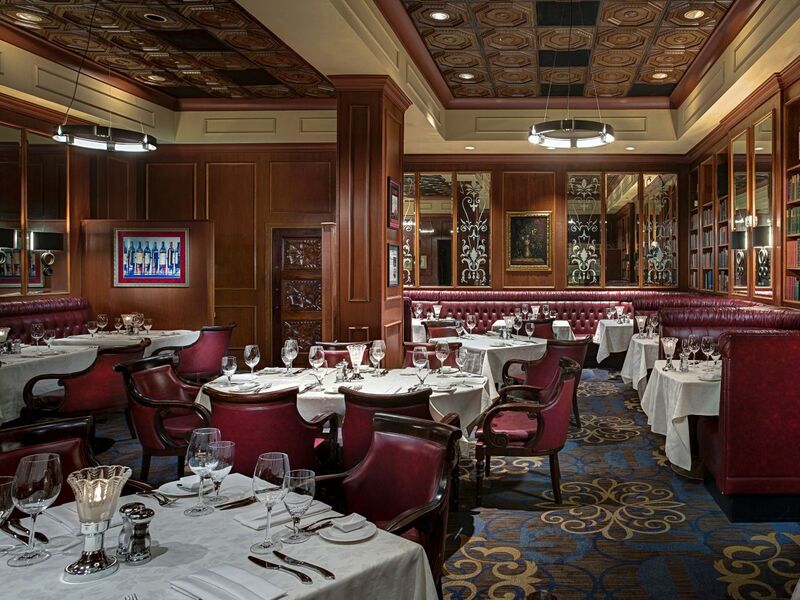 Experience a timeless, 1930s inspired steakhouse with a tempting wine list at the acclaimed, Mister G's. Serving up infamous, thick, mesquite-grilled, Texas style steaks, fresh seafood, as well as other steakhouse staples, Mister G’s is furnished with just 14 booths, making it one of the most exclusive and intimate restaurants around the Dallas Fort Worth area. Pair each delicious course with the perfect wine from our boutique selection and don’t forget to save some room to indulge in a delicious dessert to complement your fine dining experience. 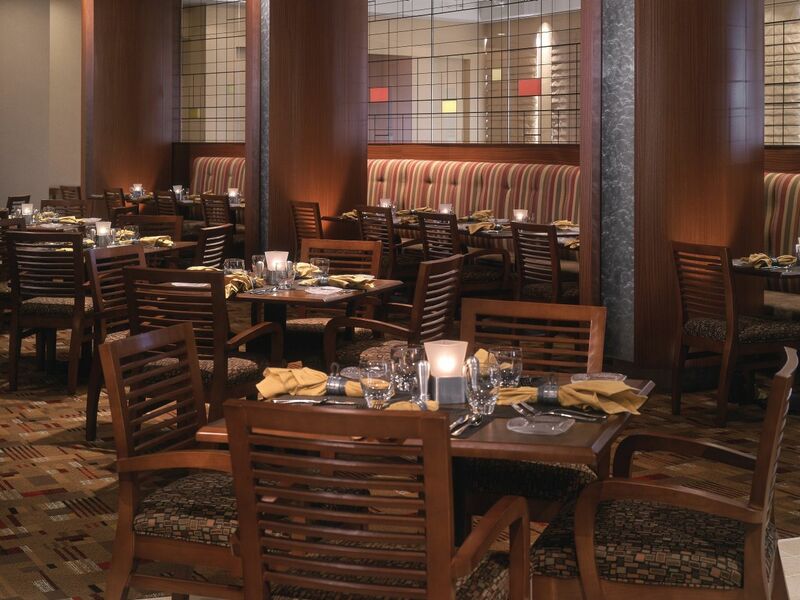 Discover the role Texas played in aviation history while enjoying regional specialties at our DFW Airport restaurant. A tribute to Texas’ first aviator, Jacob F. Brodbeck, Jacob’s Spring Grille’s innovative cuisine captures the inventive spirit of its namesake. 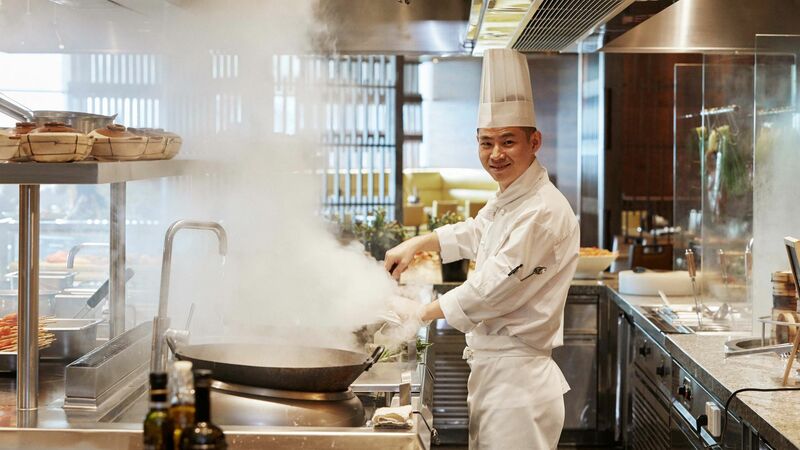 This casual and welcoming restaurant offers energizing breakfast options, including a seasonal buffet complete with a build your own omelet station, as well as delicious lunch and dinner entrees to enjoy between meetings or with friends. The menus change with the season with inspired dishes from the DFW region. Enjoy the chef’s seasonal specials with a cold beer or a glass of wine. 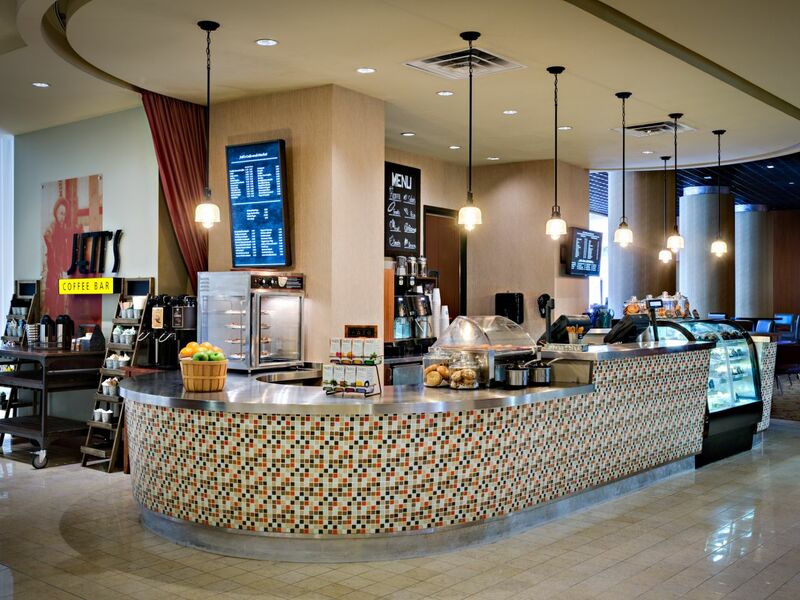 Fuel up any time of the day or night at our main lobby coffee bar. Enjoy your favorite espresso and gourmet Starbucks coffee brews as well as market-fresh bakery items. Relax in our comfortable lobby seating area and enjoy bagels, pastries, sandwiches and much more. Jett’s offers a wide variety of healthy and hearty grab-and-go options that are perfect for those on the way to a meeting or waiting for their flight. 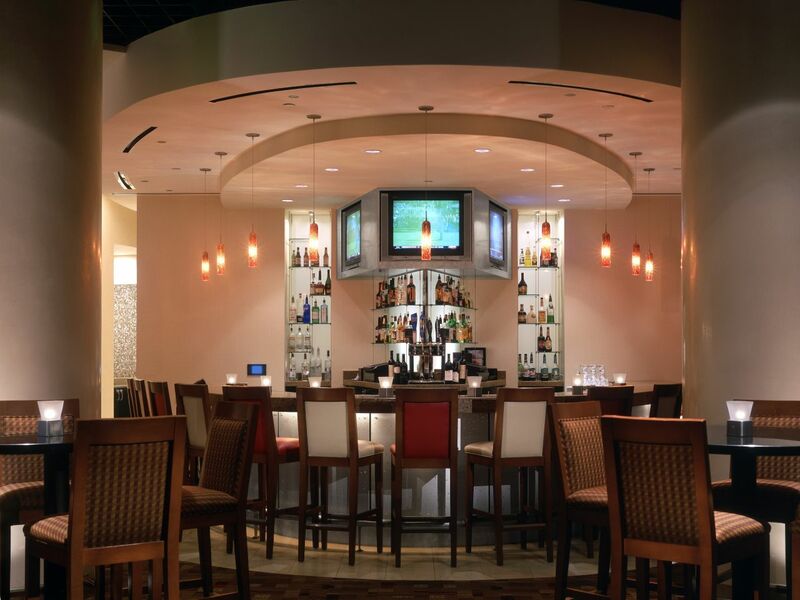 Indulge in signature cocktails, a variety of domestic and imported beer, or snack off our nightly menu. With seven flat screen HDTVs offering programming for the year-round sports enthusiast, there’s bound to be something you’re going to enjoy. Whether winding down from a day of meetings or meeting up with some friends, ACES is the perfect DFW Airport bar setting.